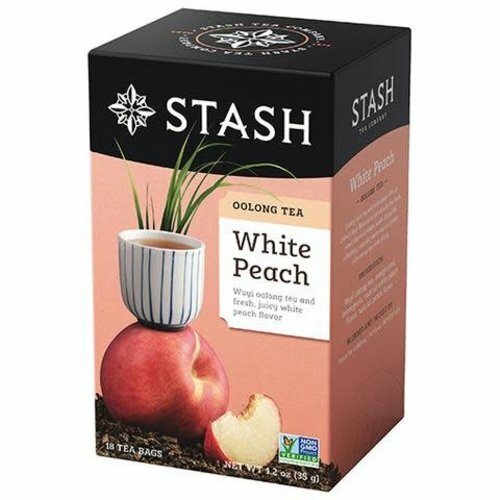 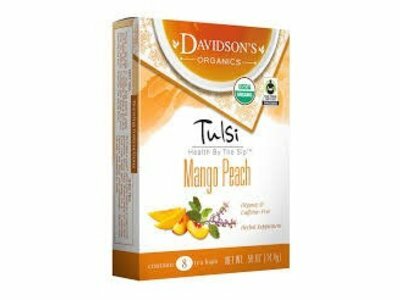 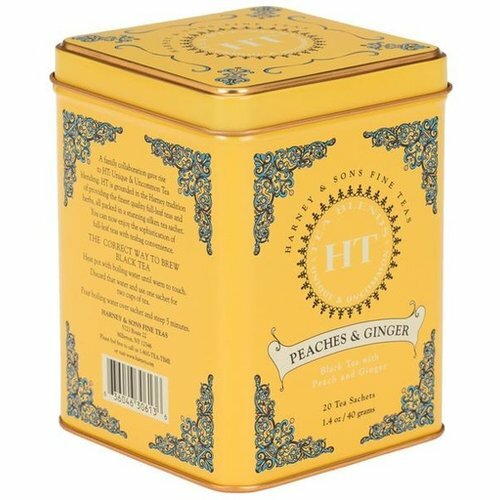 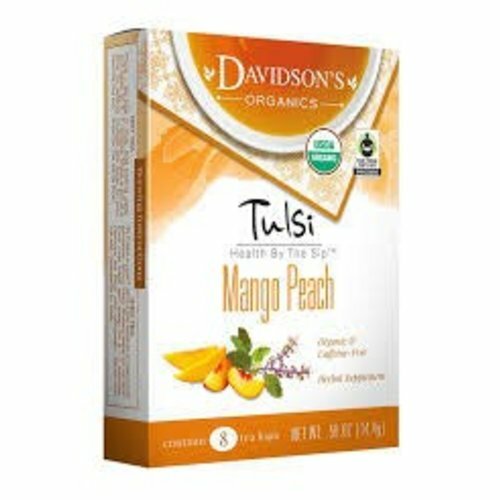 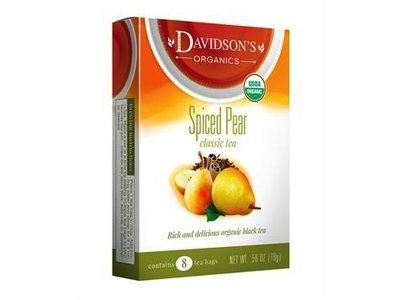 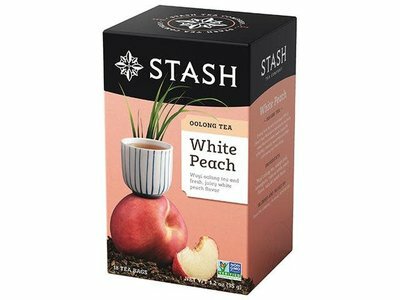 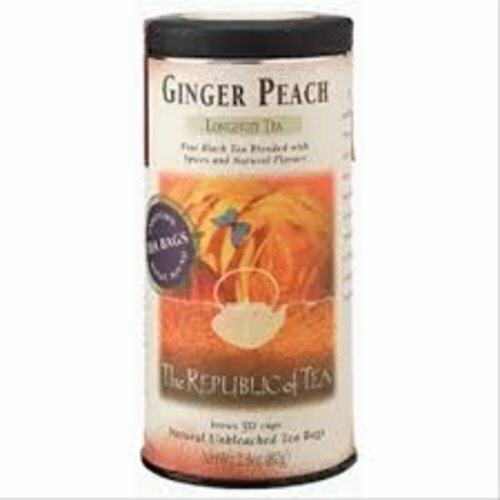 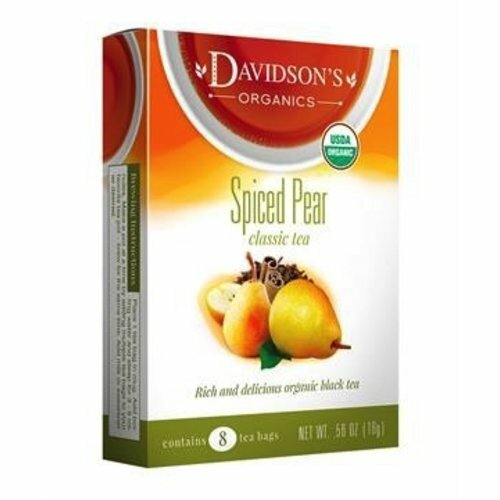 Enjoy Peaches & Ginger, a popular addition to our selection of flavored black teas. 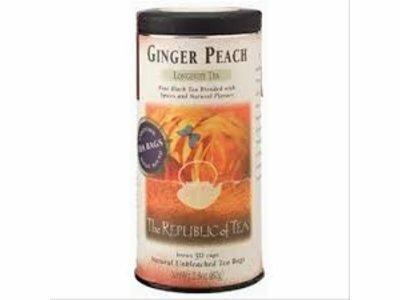 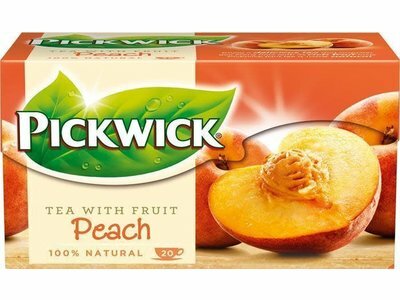 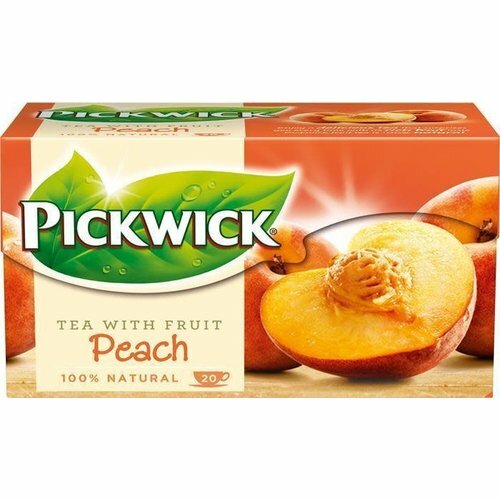 This blend combines the irresistible flavors of fresh peaches with the 'zing' of ginger. 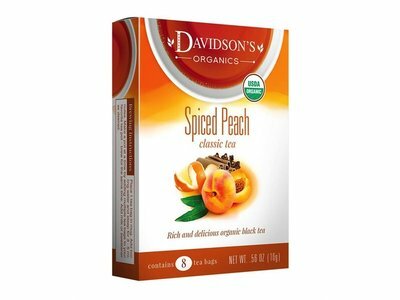 Enjoy it hot or iced. 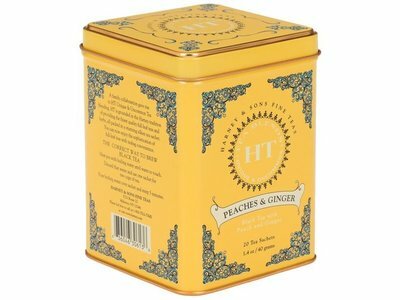 Longevity Tea. 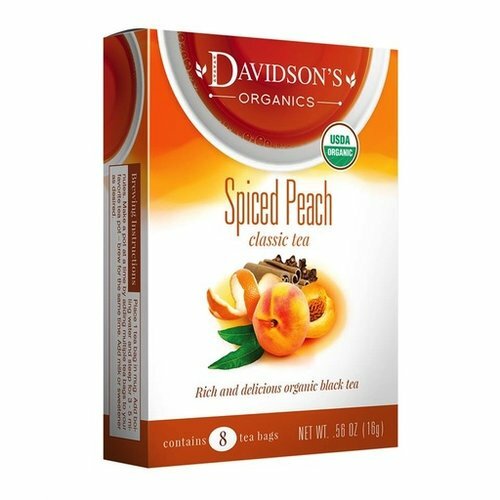 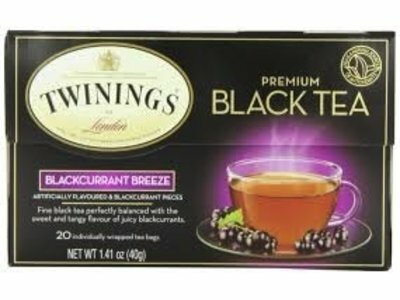 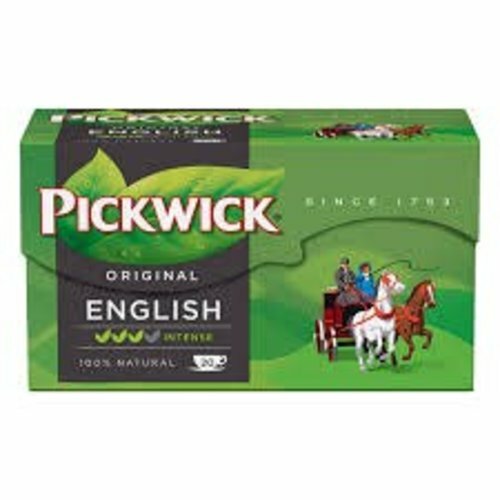 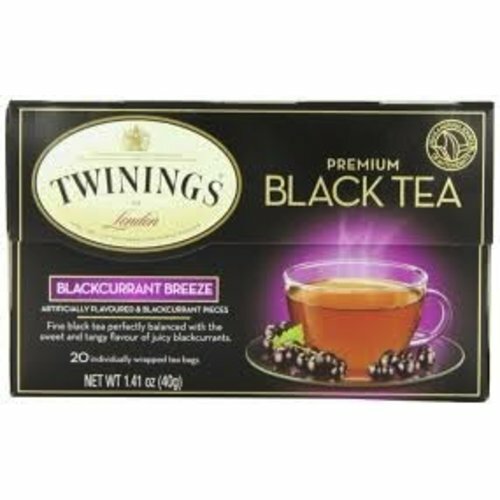 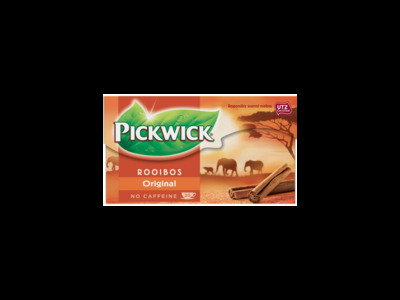 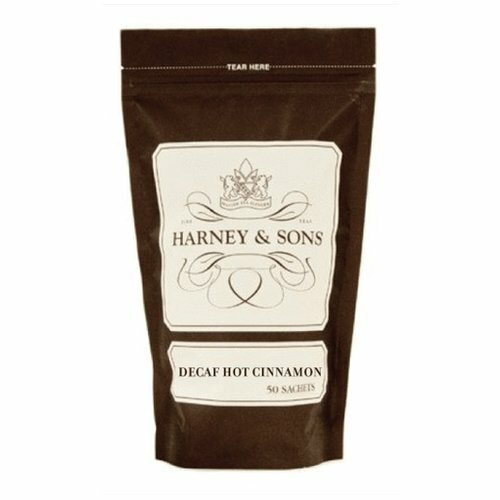 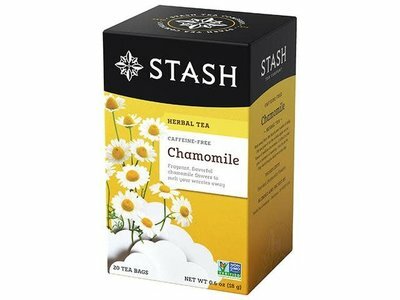 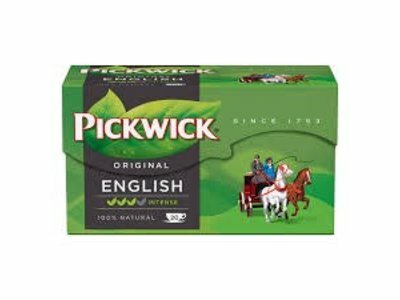 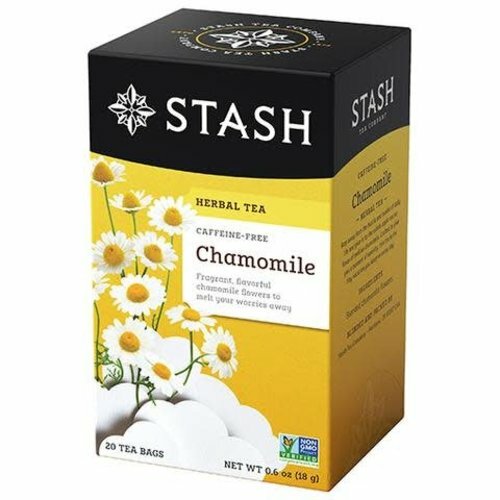 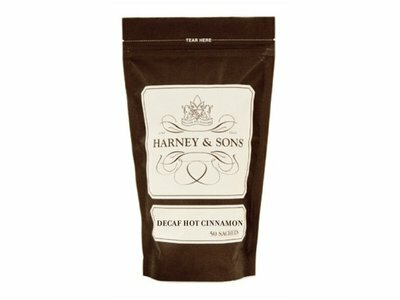 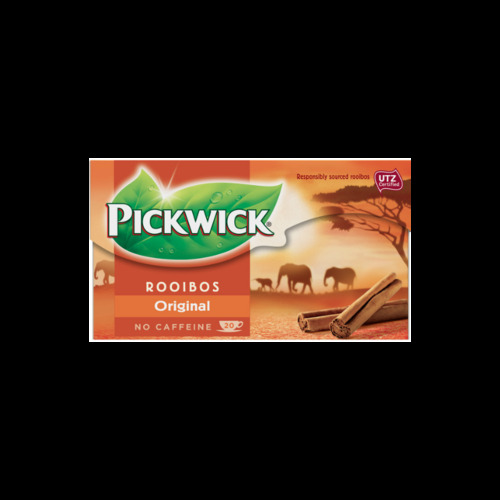 Fine black tea blended with spices and natural flavors. 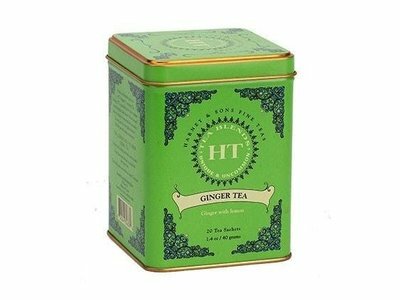 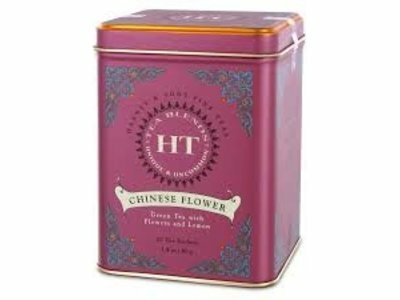 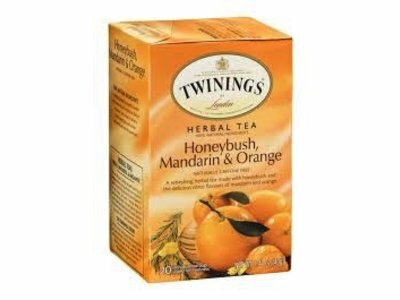 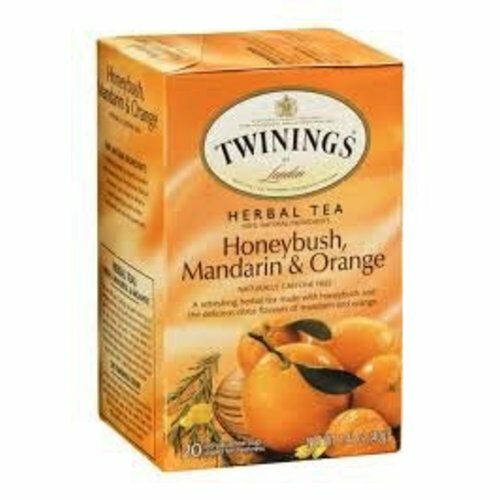 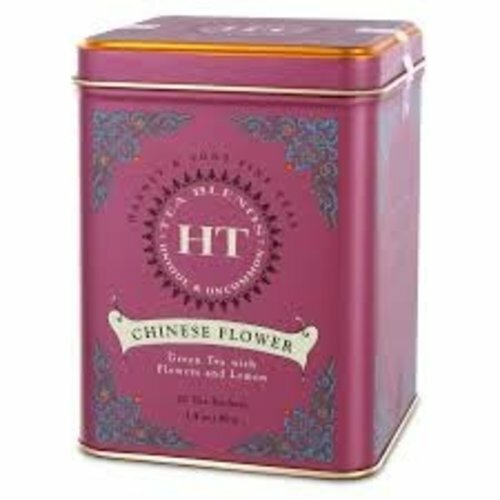 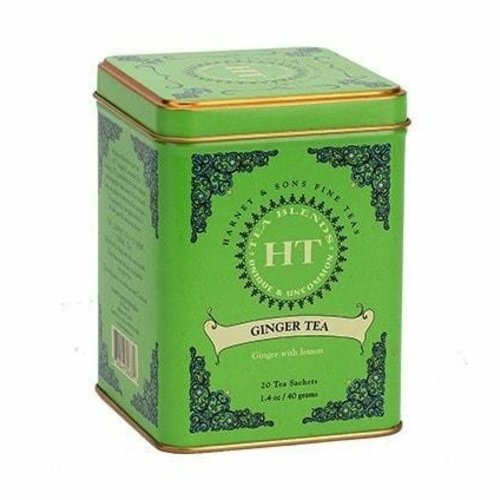 A refreshing herbal tea made with honeybush and the delicious citrus flavours of mandarin & orange.